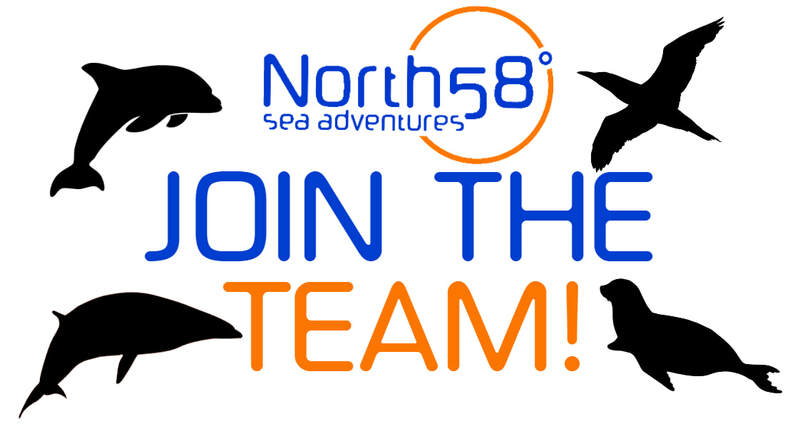 Exciting opportunity to work with a thriving and respected Wildlife tour boat company in the Moray Firth. We have a number of opportunities coming up commencing 2019, and we are looking for passionate, enthusiastic and hard working crew! If you are passionate about the marine environment, and it's inhabitants, please keep reading. Further information on the vacant roles can be found below. Skippering wildlife adventure trips on 8.5m RIBs; ensuring an informative, safe and fun experience for our passengers. Establishing responsible and sustainable interactions with wildlife from the vessel.